We are pleased to announce a CFP for submissions to the Sixth Annual Fandom and Neomedia Studies (FANS) Conference in Dallas, TX, 29 June 2019. #FANS7 will be held in the Fair Park Library. Abstracts of no more than 500 words must be submitted by 8 April 2019. Please also include your CV. Authors accepted for the conference will be notified by 1 May 2019. 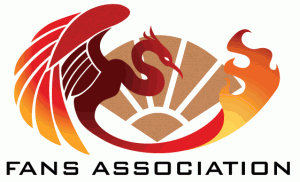 Successful submissions to the conference will also be published in the following Summer edition of The Phoenix Papers, our annual peer-reviewed journal. If you wish to submit a paper for inclusion in the journal but not for conference consideration, the same requirements and deadlines apply but no registration fee is required. Please indicate your preference in your submission email. Because conference papers will be included in our journal, they must conform to our Style Guide. Presentations will be 20 minutes long with 10 minutes for Q&A sessions. We are open to full panel discussions if a group of presenters wishes to be scheduled together. Our event will be held at the Ft. Worth Convention Center. Conference pre-registration is $70. Pre-registration closes on 10 May 2019. 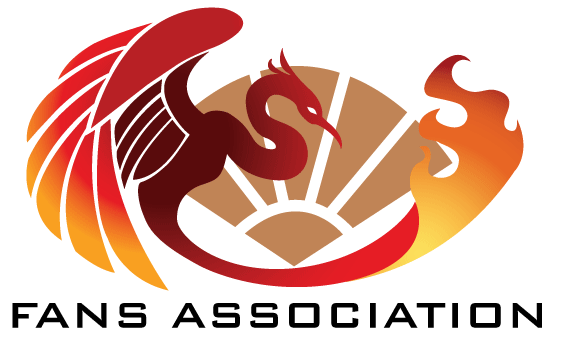 Pre-registration includes a full weekend pass to A-Kon 30, which will provide an excellent opportunity for in-person research into anime, manga, gaming, and cosplay fandoms. All presenters must pre-register. Information for the hotel can be found at our sponsor’s website.